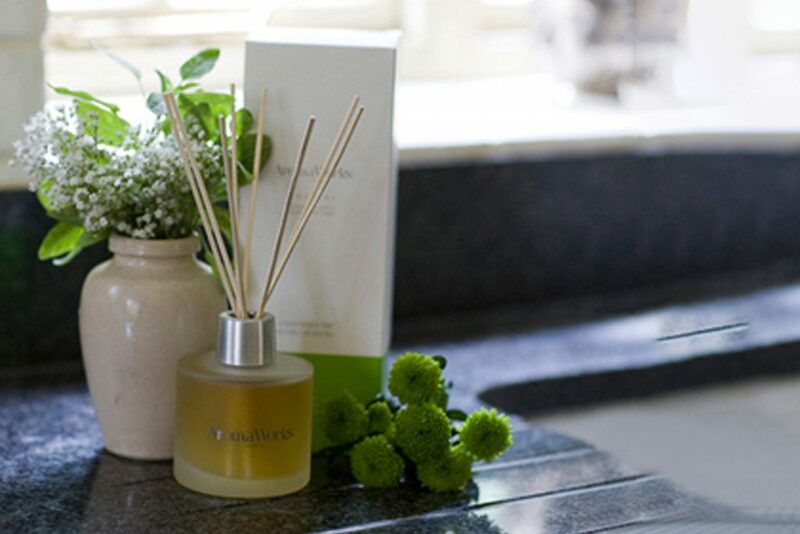 We handled several award entries for Aroma Works, delivering two winning entries for the Pure Beauty Awards. 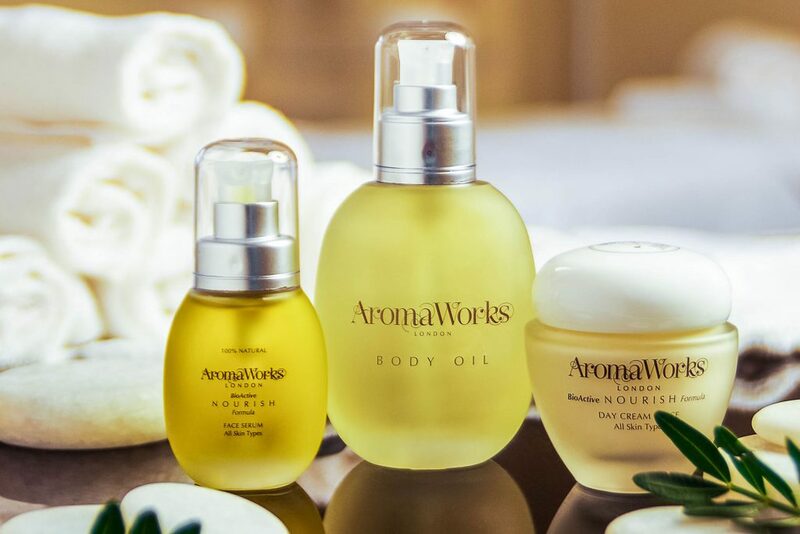 Previously known for their natural, aromatherapy candles, Aroma Works needed to break into the beauty market with their new natural, clinically effective skincare range. A press and blogger education campaign delivered influencer endorsement, building consumer trust and driving trial. Press gifting and one-to-one briefings made a marked impact on brand and product awareness. To further raise awareness within the industry and encourage consumer trial, we handled several award entries for Aroma Works, delivering two winning entries for the Pure Beauty Awards.